Do you know that by 2020 it's estimated that over 40 percent of the US workforce will be freelancers, contractors or temp workers. A nimble economy needs a nimble workforce - do you have what it takes to make freelance writing your career? Working your own hours, not being held down by "The Man"... there are plenty of pros to becoming a freelancer. But the big the question is, How do you actually become successful? 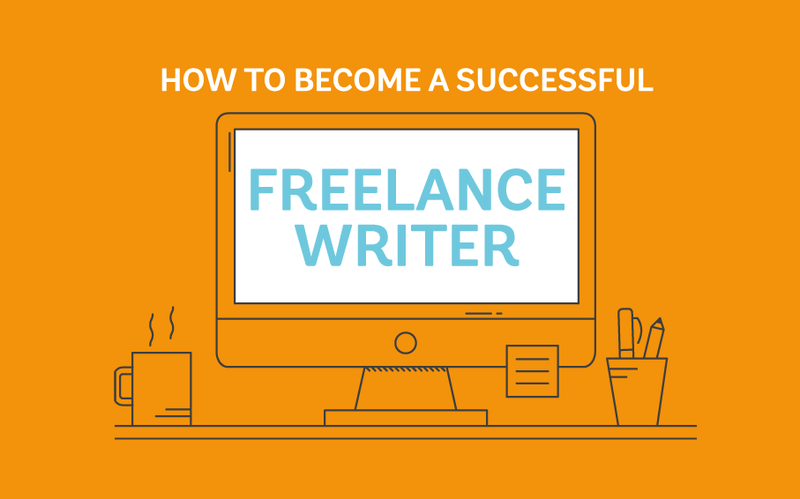 Take a look at this infographic from EssayTigers, that illustrates how to become a successful freelance writer. Have faith: if you don't believe in your own abilities, your prospective clients won't believe in you either. Honor your skill: You should be learning and improving. The better writer you are, the easier everything else will be. Network: Your words are your tools - and other people's words can be your bread and butter. Build relationships and the work will follow. 53 percent freelancers find work through word of mouth. Be proactive at looking at work: searching online is good start. 31 percent of freelancers say they can find a job online in less than 24 hours. Build experience by trying freelancing websites - they include jobs for both beginners and weathered professionals. There's more in full graphic, take a look.